Included 100% natural Herbal Powders, free of dust, stons, impurities etc. 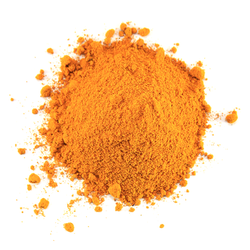 We are the leading manufacturer and suppliers of Curcumin Powder. It is manufactured using good quality raw material keeping the best level of purity. 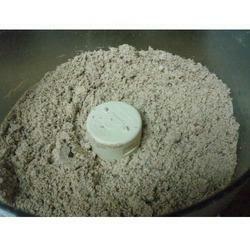 Leveraging on our years of experience, we are capable of processing and supplying Walnut Powder. This powder is available in various size of packs at most competitive prices to fulfill the demands and needs of customers. We also have a team of packaging experts, which pack this oil using quality material to assure its safety. 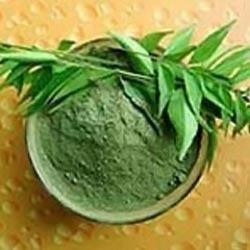 A standard powder material, namely Neem Powder is offered by us to our patrons. The entire range of powder is offered by us at market leading prices and that too in different quantity packaging. We make use of advanced processing techniques and machines while formulating these products.